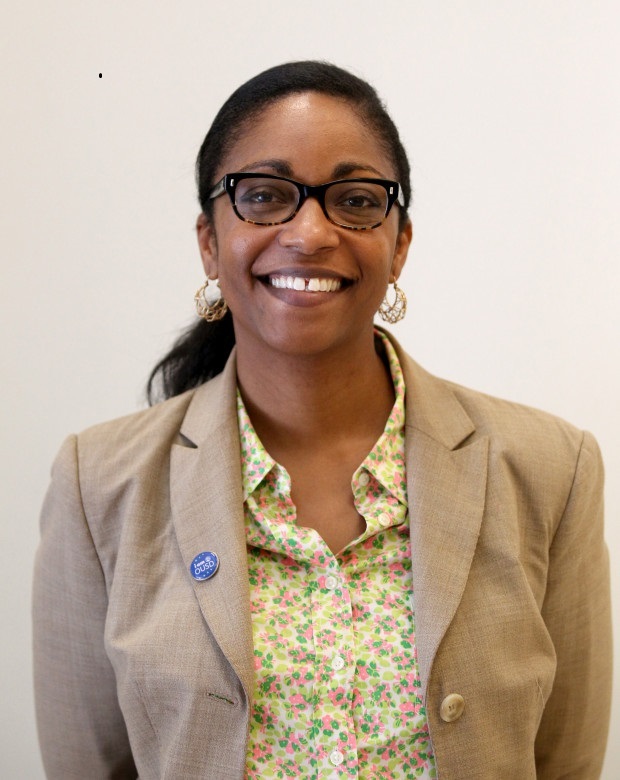 Kyla Johnson-Trammell, superintendent of the Oakland Unified School District, wrote a commentary for Ed Source prior to the start of the Oakland teachers’ strike. In the piece, Johnson-Trammell admits her frustration and disappointment that the district is facing these tensions and hopes that in five years, Oakland will be in a different place by focusing on both improving the district’s financial systems and changing where and how to spend money to better serve Oakland’s students. Johnson-Trammell notes that while the district and the teachers might sit across from each other at the bargaining table, they are on the same team; the district supports the teachers and their goals of smaller class sizes, higher pay, and more counselors and support staff. She stated that while she is doing everything in her power as superintendent to move the toward a solution that satisfies the teachers union and works for the fiscal vitality of the entire district. Together, while living in the district’s current financial reality, she urges the community to call on the state for increased investment in teachers and students.